Bengaluru: The van driver of a logistics agency, who had allegedly fled with Rs 1.37 crore cash collected from banks here, was today apprehended, police said. This comes a day after the driver’s wife was arrested. 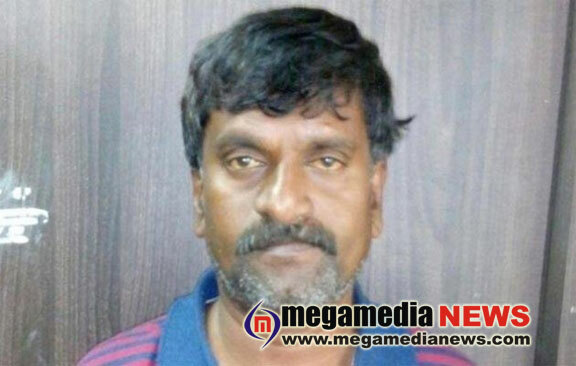 “The driver, Dominic Roy, who had fled with the cash van, has been arrested by Upparpet Police this morning near the tin factory situated at K R Puram,” DCP West Anucheth said. However, no cash has been recovered from him, he said. Yesterday, the police had nabbed Evlin Roy, wife of the accused, and conducted interrogation. When asked about the cash, Anucheth said investigation was on and it was suspected that the accused might have used some of the money to repay their loans. In a daring daylight heist on November 23, Dominic Roy, who was hired by Logicash, an outsourcing agency, had driven away the van carrying the cash when two other employees had gone to a bank at the heart of the city to collect money. Next day, the van was found abandoned at Vasant Nagar and the police recovered Rs 45 lakh out of the Rs 1.37 crore. The accompanying security personnel had told police that they gone to attend nature’s call when the driver fled the spot.